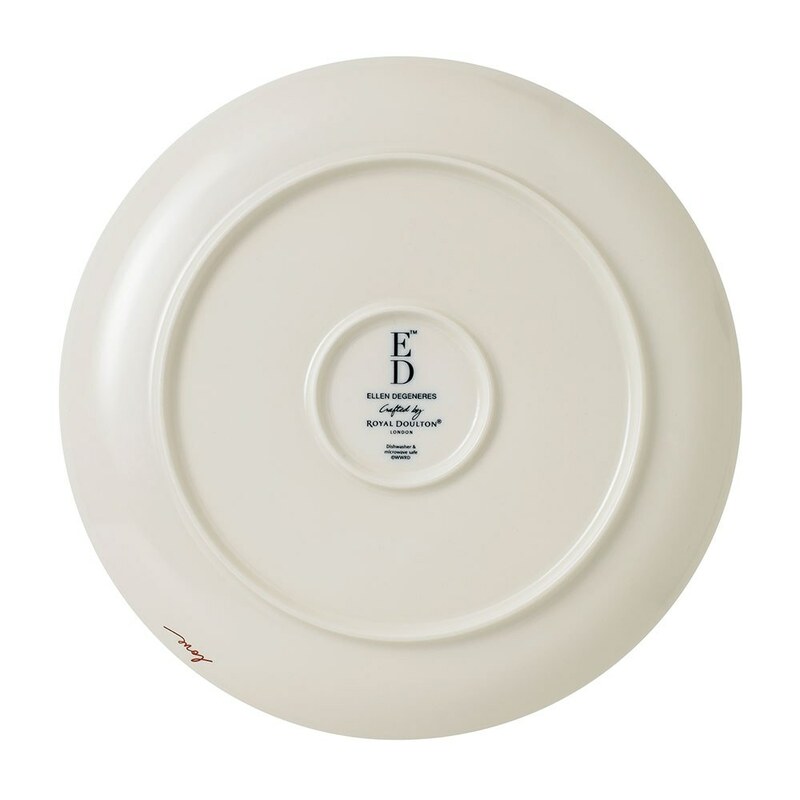 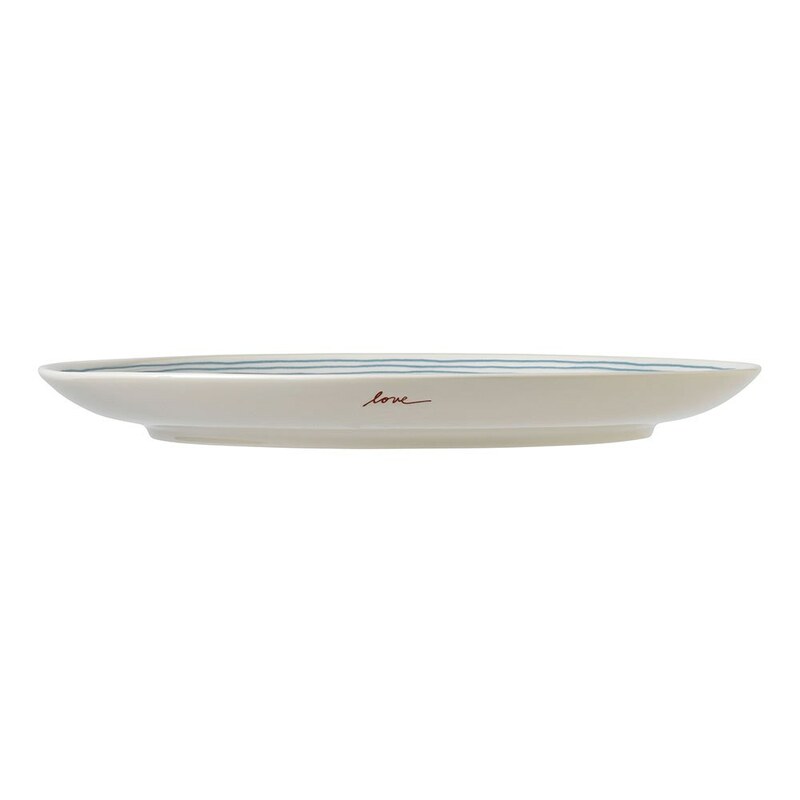 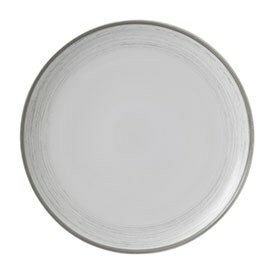 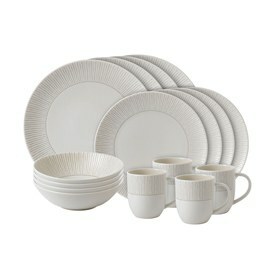 Ivory ceramic 16 piece set including four 28cm dinner plates, four 21cm side plates, four 16.5cm bowls and four 400ml mugs. 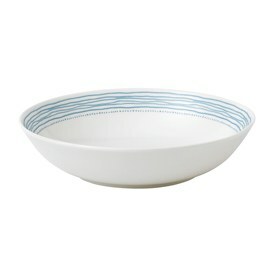 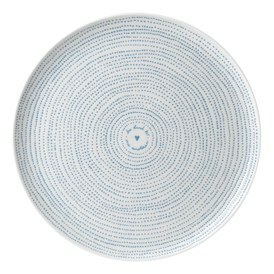 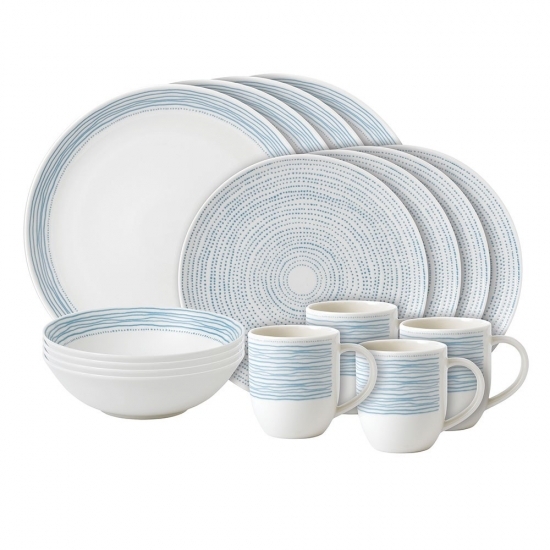 Each piece features the unique, textured concentric dots and lines design in light polar blue. 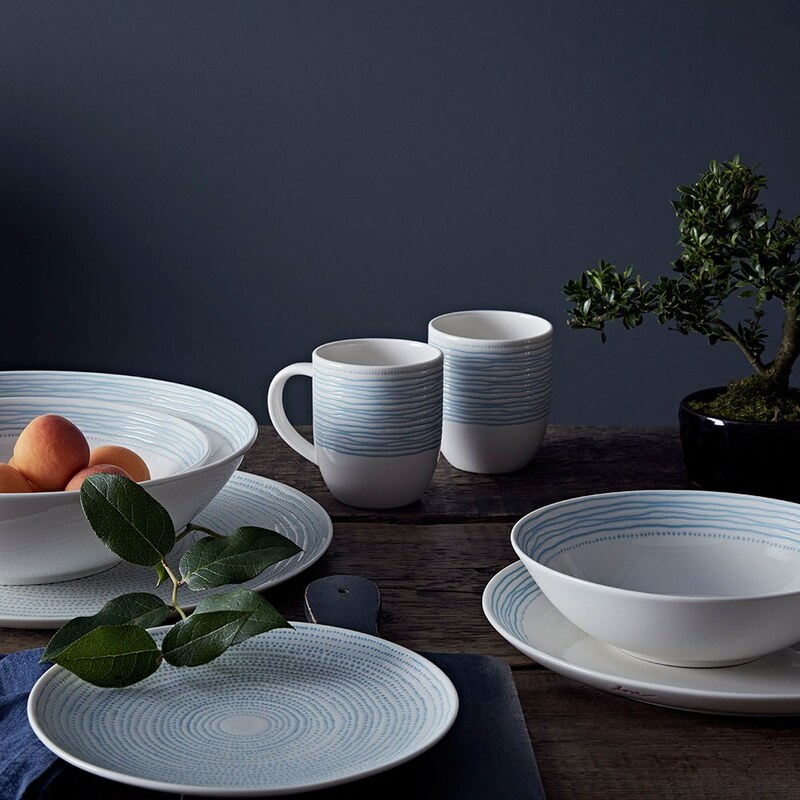 Dishwasher and microwave safe, this set is a wonderful introduction to the Polar Blue Dots collection, perfect for sharing casual, joyful entertaining moments at home.